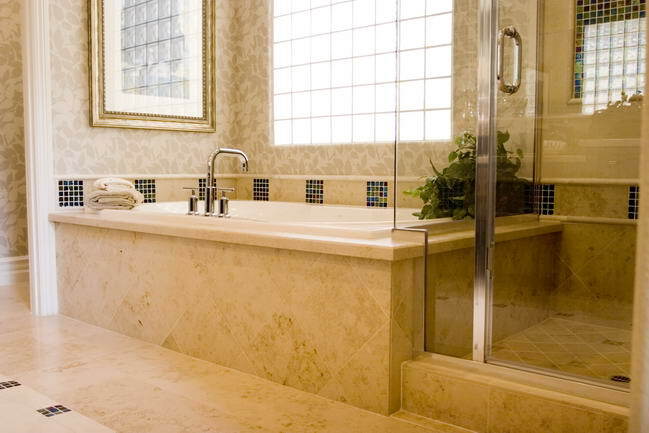 Are you considering a bathroom remodel? 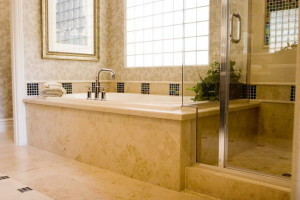 Vision Remodeling, Inc. Los Angeles is your one-stop shop for bathroom remodels. 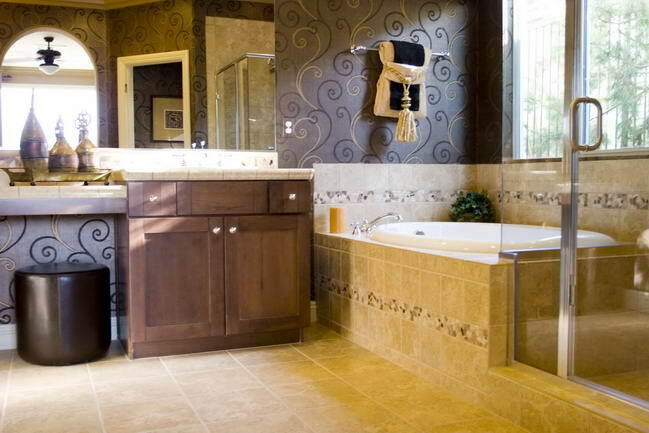 Vision Remodeling Inc will provide you with the storage, functionality, and create comforts that you and your family need and want in your bathroom. Vision Remodeling Inc's full-service approach to remodeling walks you through the design process from beginning to end. Our process includes visioning, measurement, layout, product selection, and budget planning. We provide the most current options in water technology, finishes, and space planning.